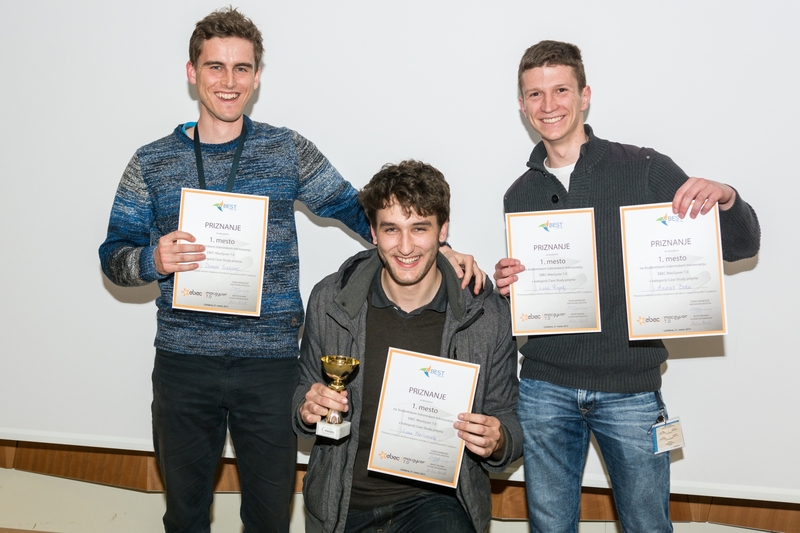 The 7th edition of MacGyver is finished! It took place in Ljubljana Exhibition and Convention Centre from 20th to 21st March. 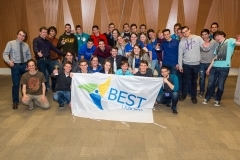 Innovating students from Universty of Ljubljana were competing in two categories Team Design and Case Study. 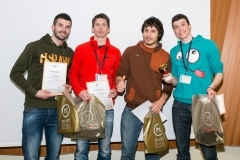 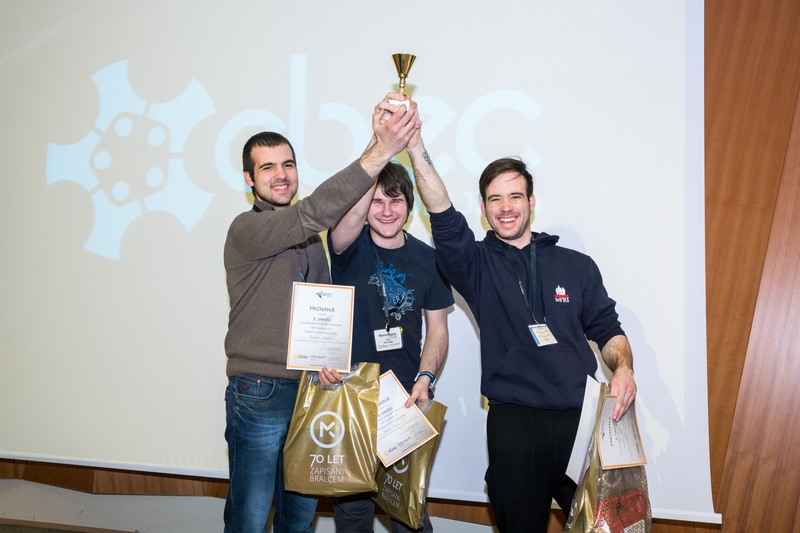 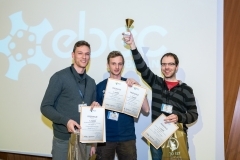 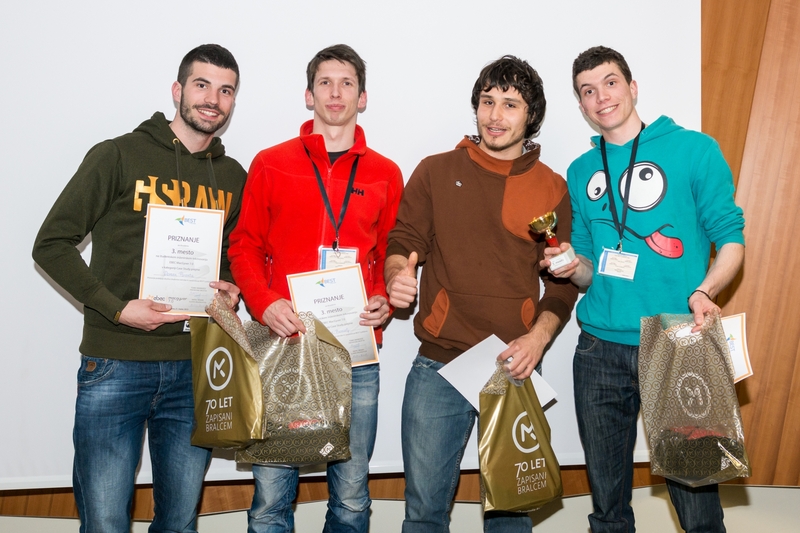 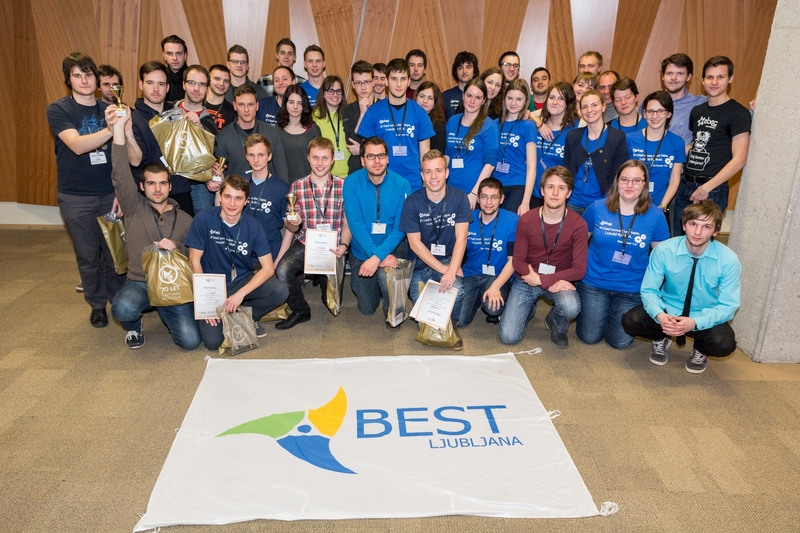 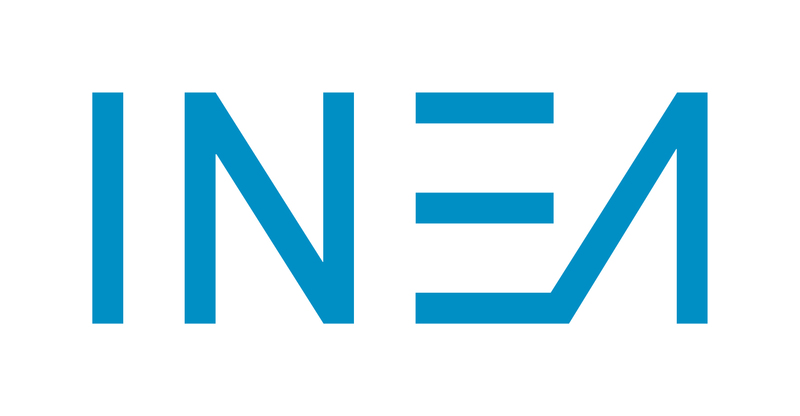 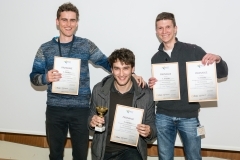 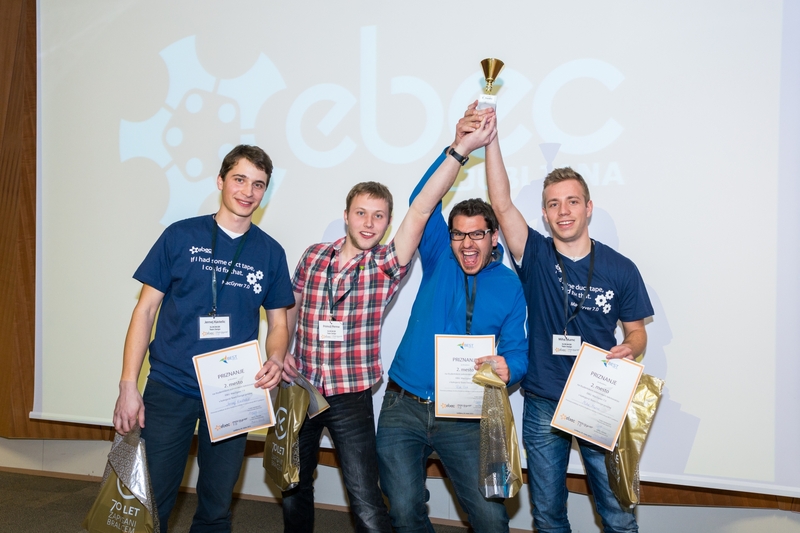 Both winning teams went to EBEC Alpe-Adria in Zagreb that took place from 10th to 12th April.